Claire grew up on the family farm in East Devon. In 1999 she moved to her husband’s family farm near to Holbeton. 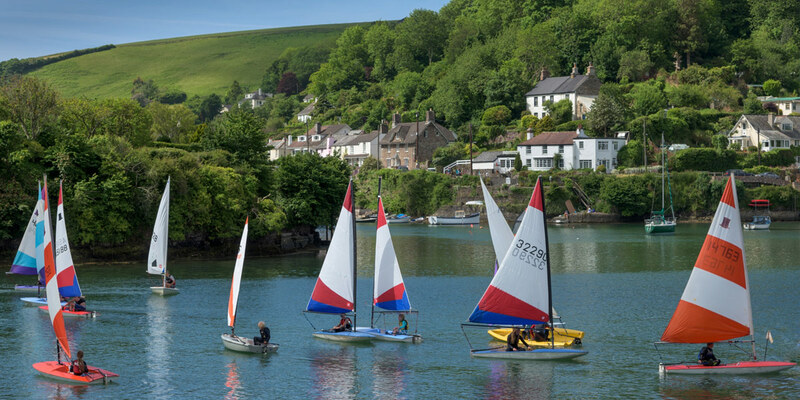 This prompted a career change from the accounts department of a large country estate to becoming a negotiator for a firm of West Country Estate Agents; during which she gained a number of years’ experience in their Kingsbridge, Totnes and Exeter offices. 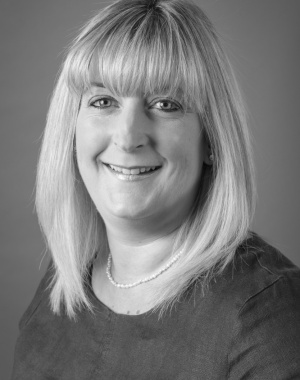 Claire has been working for Marchand Petit for 11 years, with nearly 16 years’ experience overall in estate agency within Devon. During this time her passion for property continues to grow along with the enjoyment of meeting customers and assisting them with their search for a new home in a professional and knowledgeable way.